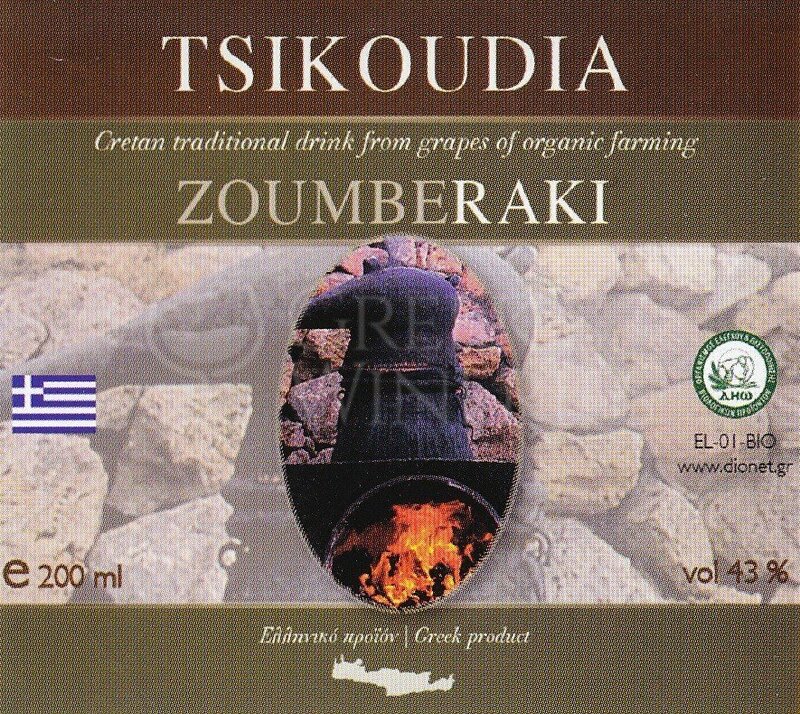 Zoumperakis Winery In the mountains of Kryoneritis, southwest of Rethymnon Crete, in the village of Kali Sykia is the winery of the Zouberakis family. Our winery covers 1000 sq.m. 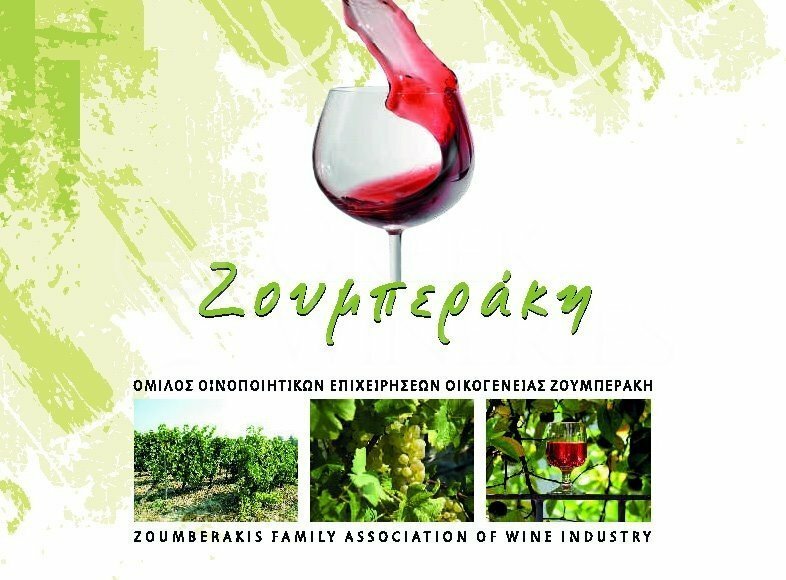 A complete modernly designed plant for the production and bottling of wines certified according to the food safety standards of the ISO 22000: 2005 management standard. The organic crops of our vineyards cover an area of ​​100 acres and are located at an ideal altitude (600-800 m.) In the mountains of the crystal clear waters. The right climatic conditions, the proper location of the vineyards and the fertile land create an ideal climate for organic farming, which for centuries has given us grapes for the production of excellent wines. 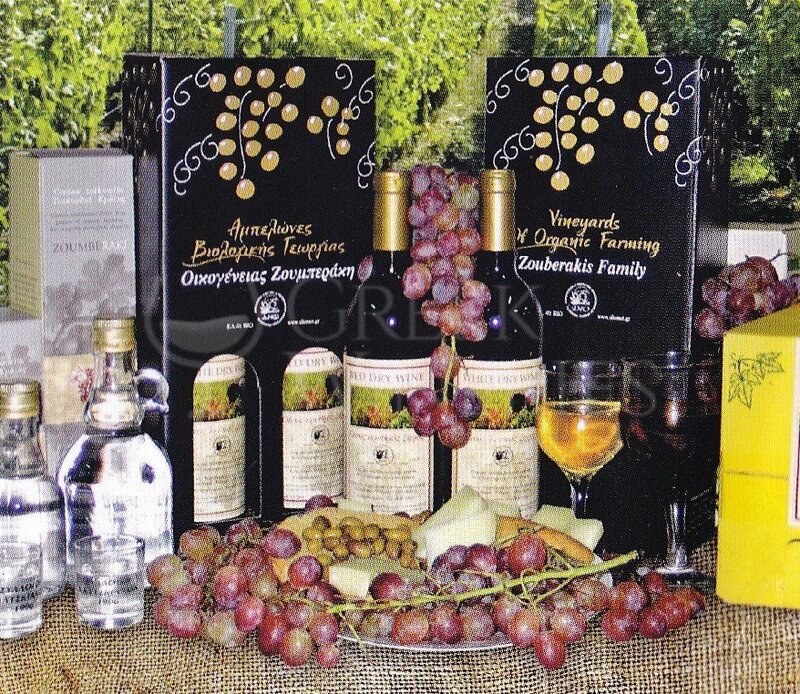 With our experience, we have achieved the formation of traditional and modern production methods based on organic cultivated vineyards without the use of chemical fertilizers and pesticides under the full control of the Organization for the Control and Certification of Organic Products.